"Our experience with Hoot was hassle free and the service was as professional as you could ever want. It involved incorporating an online shop and the guidance we were given was exceptional. 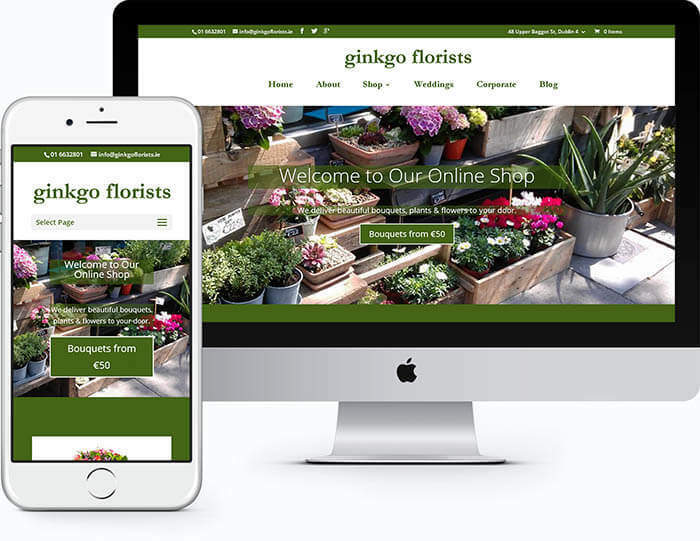 Thanks for all the advice and guidance and for giving Ginkgo a fresh new and exciting look"